Personality: She is a very strong-willed cat, that takes others opinions into account. She is very gentle, but is a fierce fighter and stealthy hunter. Weaknesses: Is a little afraid of speaking infront of large crowds (will get better soon). I like her description! Approved. 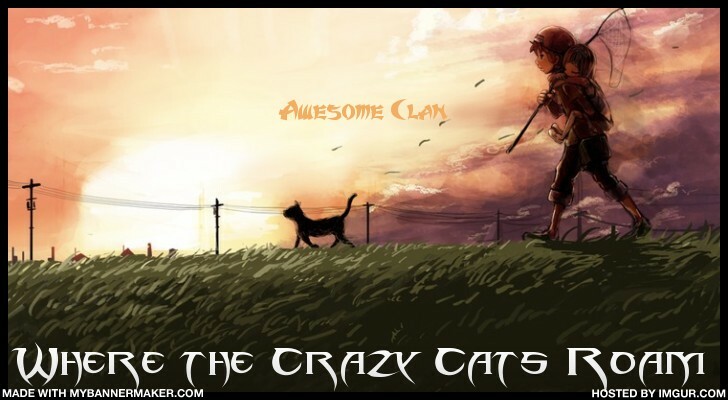 hmmmm.........i read somewhere that Rainclan is gonna be like a group of strays and kittypets from the Twolegplace island.......? Will she be the first leader of Snowclan then?